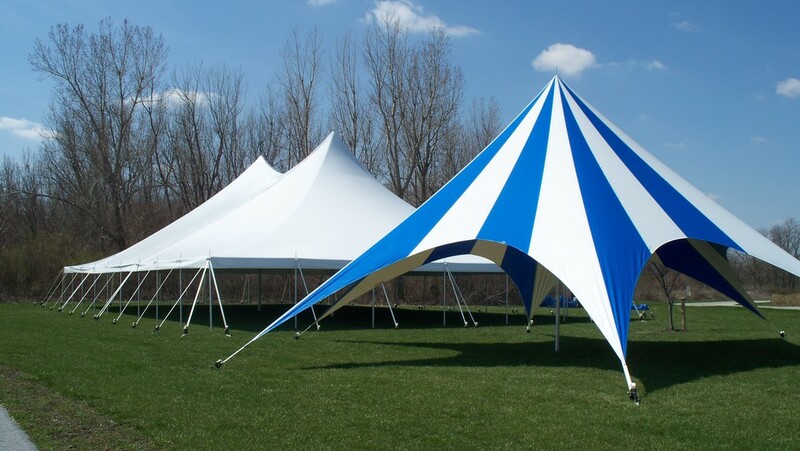 The TP Series Tent is a unique star shaped pole tent because of its high peak and unconventional canopy design. 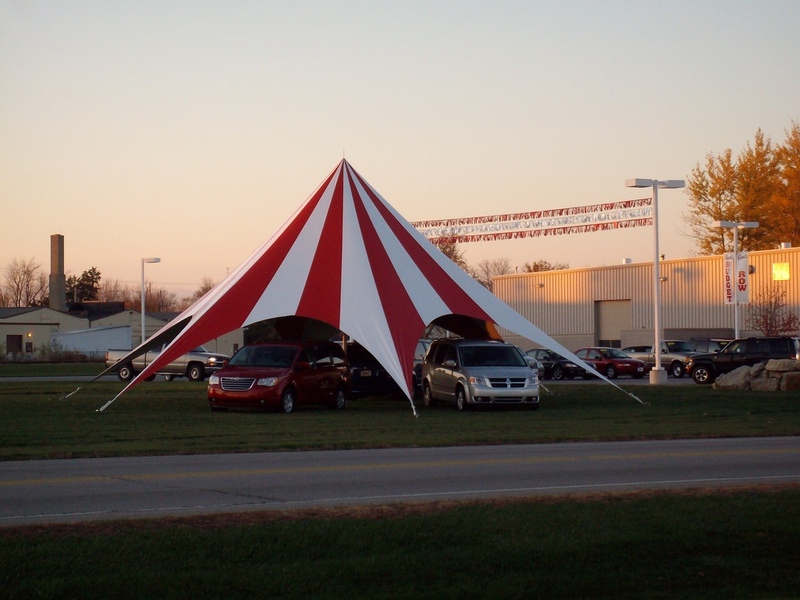 Two colors come standard on this tent, making it easy to catch the eyes of viewers when used as a promotional tent or at places like car dealerships. 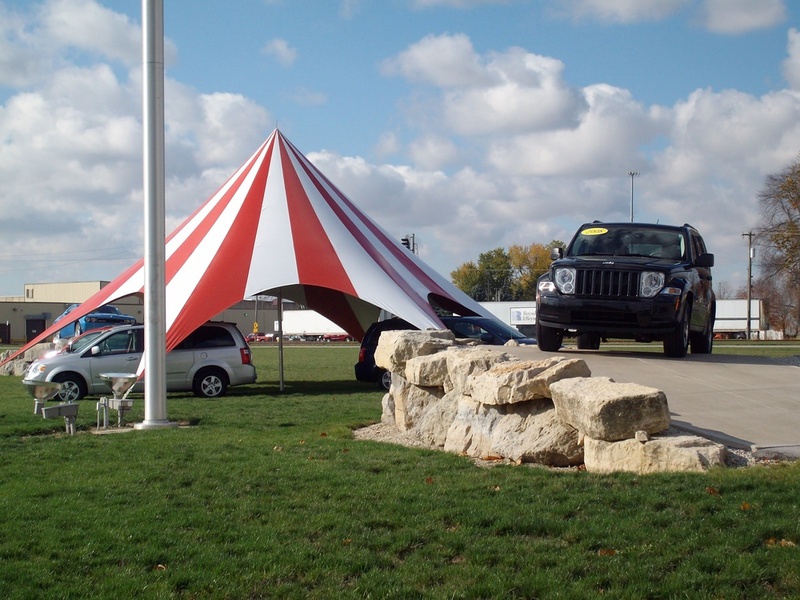 The TP can also be custom printed with your brand or logo.